Spend the afternoon in one of Hawke's Bay's finest homes with your own private chef Brett McGregor, courtesy of Sotheby's International Realty. 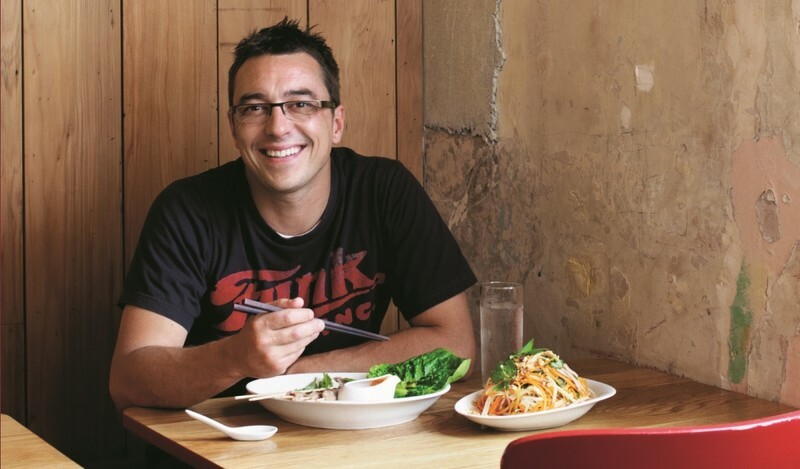 The original New Zealand Masterchef, Brett has gone on to cement himself as one of TV's most loved chefs. At this exclusive event he will prepare some of his favourite recipes and entertain you with tales and tastes of a traveller in a private cooking demonstration. The day will be completed with sips of Hawke's Bay wine and relaxing on the lawn of this Sotheby's showcase property. F.A.W.C! Food and Wine Classic is the very best of Hawke’s Bay’s food and wine, served up in a series of unique events and experiences, set in truly stunning locations. 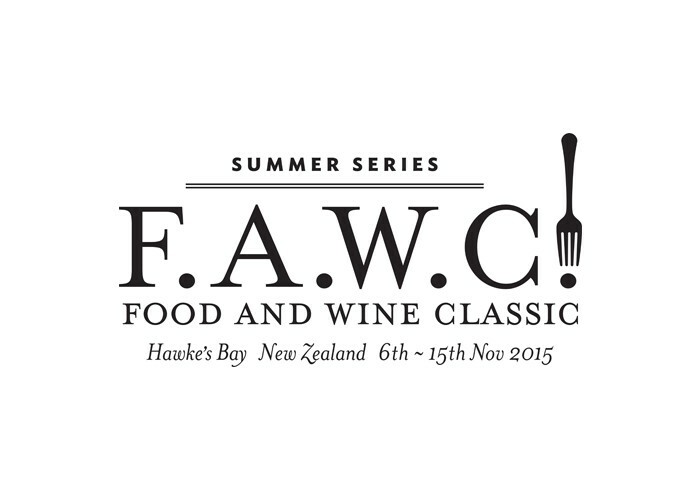 A chance to get up close and personal with the clever people that make up New Zealand’s food and wine scene. F.A.W.C! Summer Series celebrates the start of summer and all the seasonal goodness that comes with it.